This is an RTI 33 Hanger originally designed for use with Right-Hand OSH & XST, and for Left-Hand G-CODE SOC Holsters. 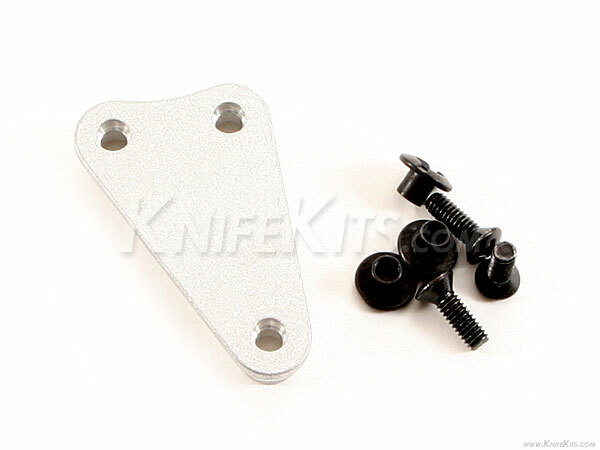 However, these can be used with any DIY holster or sheath mount design with a similar adaptation. 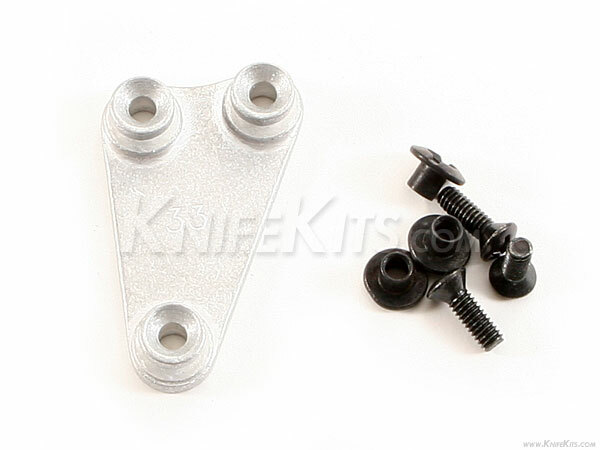 This unit comes with mounting hardware (3) Slotted Posts + (3) Phillips Head Screws.